A problem of recovering important data from damaged, burnt or dyfunctional hard drive. A problem of not getting deleted files back from your hard drive or server. Hard drive recovery hence forms an important aspect which users of such devices must consider. Sometimes, files may accidentally get deleted from computer hard drives that are in good working condition. Compute Your World fix it. We help to recover important data like valuable documents, images, videos, softwares, etc. The experts of the company can effectively bail you out of difficult situations and can help to recover deleted files. Sometimes, files may accidentally get deleted from the server that is in good working condition. The server data recovery services provided by Compute Your World can help in the recovery of such files. The specialists at Compute Your World use special software for file recovery from damaged hard drives. This process is performed on site. 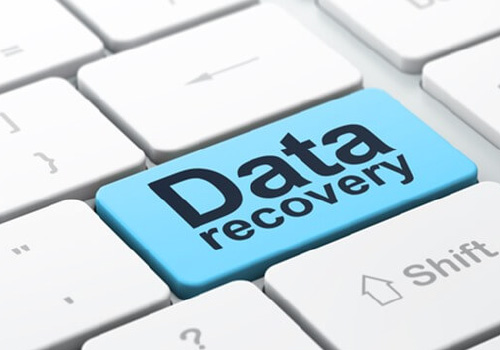 In case the process fails to yield the desired results, the drive may be sent to a recovery lab where highly advanced techniques are used to recover the lost data. 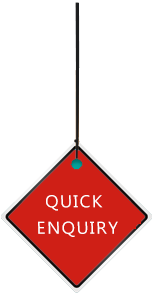 WHY TO CHOOSE US FOR DATA RECOVERY? Need Hard Drive & USB Recovery Services?